The Miller's Daughter: Ho, Ho, Ho! 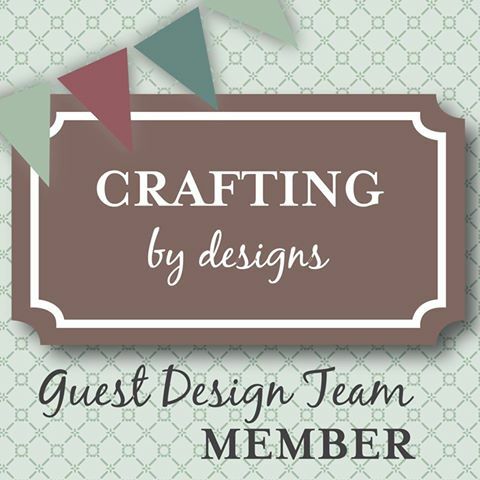 Today I have the honour of being guest designer at Crafting by Design. 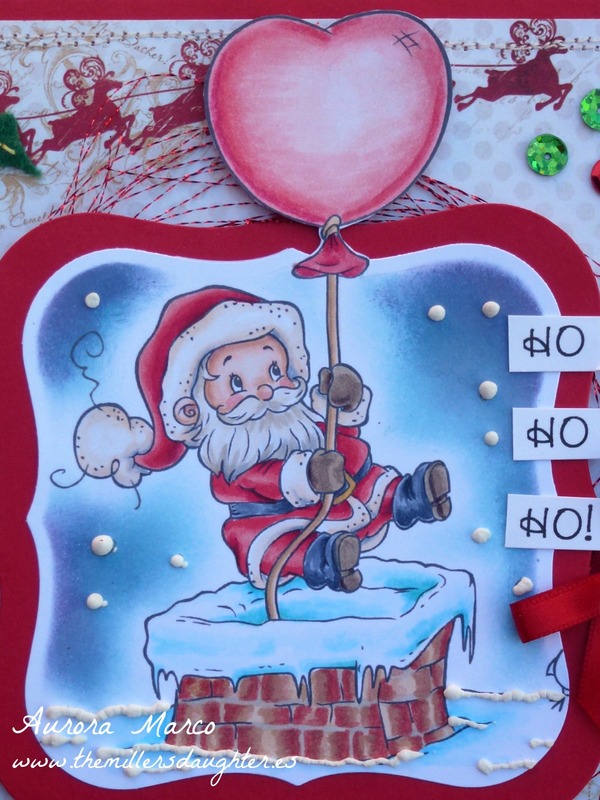 The theme for the challenge this week is getting ready for Christmas and this is my card. In this card: Digital Stamp from The Paper Shelter. Patterned papers from BoBunny's Silver and Gold collection. Red and white card. Red ribbon, green felt, red gemstones, sequins, white and red shiny thread. Belt and boots: C3, C5, C7. Me encanta! la composición es super chula, y el sello muy bien pintado como siempre. Muacs! Love the colors, your coloring is fantastic and what a happy, festive card! Thanks for sharing your fabulous project and joining our current challenge at Inspiration Destination. Hope to see you again and good luck! Such a creative and cute card! Very beautiful card. Thanks for joining us at Card Mania Challenges. Good luck and hope you'll join us again.